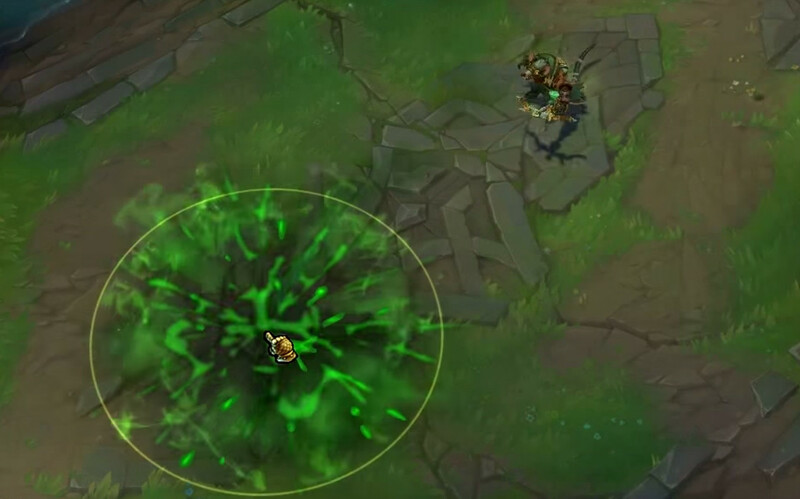 Riot Games lead VFX artist Christina Wun explains why mastery of colour and shape will help you create more compelling in-game effects, and offers her tips for young artists hoping to work on titles like League of Legends. League of Legends’ lead VFX artist didn’t go to art school – but she’s a firm believer in the value of traditional 2D skills in creating compelling in-game effects. A self-taught artist, Christina Wun “did as much learning as I could in a cave at home”, before taking a couple of classes at Hollywood’s Gnomon School of Visual Effects. That led to an internship in the games industry, and positions at Liquid Entertainment, Square Enix and eventually, Riot Games. Now the company’s community director of art, Christina oversees effects work on League of Legends, ensuring that the popular multiplayer online battle arena’s in-game FX balance visual spectacle with clarity of gameplay. On Monday 12 October, Christina returns to Gnomon with fellow Rioters Jason Keyser and Jin Yang for a panel discussion on 2D Skills in 3D VFX, which aims to shed light on a discipline that so often goes unseen in modern game development. The session is free to attend for anyone registering online in advance. In the run-up to the talk, we caught up with Christina to discuss why 2D skills are so important for in-game FX, how young artists can improve those skills, and tips for anyone hoping to work on a title like League of Legends. CG Channel: So how do 2D skills help in VFX? Most people think of FX as a techie, 3D-centric discipline. Christina Wun: VFX is a techie, 3D centric discipline. In order to be a successful in-game VFX artist, you’ve got to be somewhat tech-oriented while having strong 3D art skills. Having a foundation in traditional 2D art is what takes you a step above. By mastering traditional painting and animation, you gain an in-depth knowledge of skills integral to being a great VFX artist. CG Channel: Which skills in particular? CW: The skills we target specifically at Riot Games are use of colour, value, saturation, shape language, visual hierarchy and timing. CGC: Does this apply only to games with a painterly art style, like League of Legends? 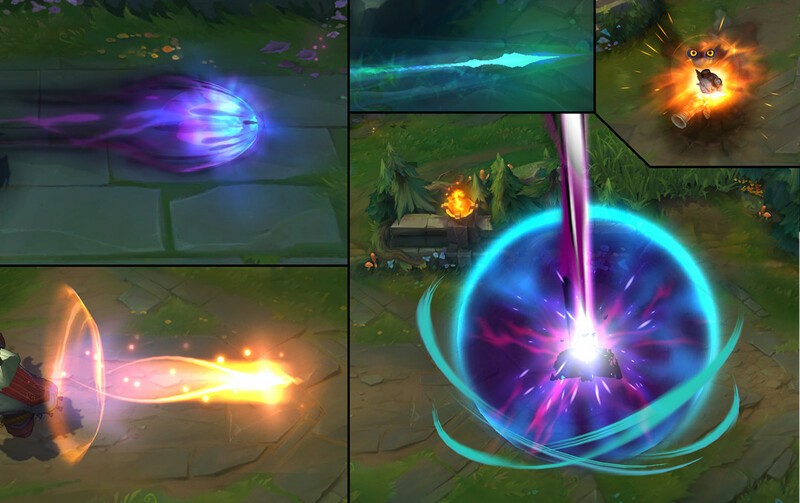 CW: While these principles are important for stylised effects, like those in League of Legends, you can absolutely apply them to photorealistic effects. Imagine how much more realistic and interesting you can make something like an explosion if you can dissect reference material and recognise all of the elements you need to recreate it in-game. Those are skills that come with a deep understanding of shapes, colour and value range. League of Legends’ new champion, Kindred. Note how use of colour and value differentiates the linked Lamb and Wolf spirits that make up the character. You can see the in-game FX in motion on the game’s website. CGC: What makes a really good in-game visual effect? CW: A really good in-game visual effect is one that instantly communicates gameplay, feels viscerally satisfying, and leaves you wanting to see it again. For example, I’m really proud of our latest champion, Kindred. Our effects artists did an amazing job capturing their ethereal nature while maintaining readability. I think we used colour successfully to differentiate Lamb and Wolf [the two linked spirits that make up the champion] while still delivering subtle nuances in each spirit’s palette, and the shapes and motion in the Wolf’s trail weren’t easy to pull off. Different effects from League of Legends. To become a better FX artist, take video capture of in-game FX and analyse it frame by frame, looking at what shapes are hidden inside, and which colours are used and when. CGC: What was your own route into visual effects work? CW: When I was first exploring CG, there weren’t any courses or tutorials available on in-game VFX, so I learned on my own. Then I took a couple of classes at Gnomon because after doing as much learning as I could in a cave at home, I really wanted to be around like-minded people – or just be around people in general. CGC: What advice would you give other artists from non-traditional backgrounds hoping to break into VFX? CW: Research the f*** out of the effects that inspire you. There’s a wealth of video captures you can find online. Scrubbing through them frame by frame will help you understand what goes into an effect: how timing works; when, where and what colours are used; and what kinds of shapes are hiding inside. From there, develop a reel tailored to the kind of game you want to work on. Keep refining your craft until you can see a 1:1 comparison between the effects in your reel and those produced by the studio you want to work at. CGC: What about technical artists hoping to improve their 2D skills? CW: Fortunately, there’s tons of available knowledge out there now! Every VFX artist’s bible is Elemental Magic by Joseph Gilland. There are also free online resources you can find, like Jason Keyser’s 2D flash tutorials. These kinds of resources will give you a framework but the most important thing you can do to improve your 2D skills is to practise, practise, practise. If you keep a little notebook with you in your pocket, you can practise sketching wherever you are, like if you’re waiting in a line at the grocery store. The best way to level up as quickly as possible is to be open about your work, ask for critiques and let others help you grow. When you’re just starting out, it can be scary sharing your ‘newb’ work, but I promise you it will lead to exponential growth. It also lets others know that you’re leveling yourself up, which is always awesome. Good in-game effects balance visual spectacle with clarity of gameplay. “It’s easy to noodle with art forever, but it’s our responsibility to put what’s best for the player first,” says Christina. 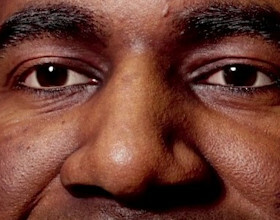 Click the image to view it full-size. CGC: What qualities does Riot Games look for when hiring VFX artists? CW: The ability to think like a player. It’s easy to noodle with art forever, but as a studio that aspires to be the most player-focused company in the world, it’s our responsibility as Rioters always to put what’s best for the player first, not necessarily what we as artists think is best: for example, making a more simplistic design choice because it promotes clarity. The ability to speak candidly is another huge one for us. If someone is missing the mark, it’s up to us to share feedback with the person to help open their perspective. We level up together and the only way we can do that is if we’re open and honest with each other, no matter who we’re talking to. And the passion for continuous learning is always very important. Though we’re fortunate in working with some of the best artists in the industry, even they feel they have room for growth. We look for artists who are humble in their craft and strive to always improve it. When that happens, it means ego is out the door: work becomes a place where we can experiment, embrace failure and celebrate growth from those experiences. CGC: What’s the biggest mistake you see young VFX artists making in their reels? CW: Not tailoring them to the studio they want to work at. You want to make it as easy as humanly possible for whoever is reviewing your reel to visualise you being able to hit the ground running. If you’re applying to a studio that only makes fantasy-based mobile games, don’t send a reel full of cinematic-like photorealistic explosions. CGC: What single thing do you most wish you’d known before you started work in the industry? CW: It’s cheesy, because it’s the subject of the talk we’re giving at Gnomon, but I honestly do wish I’d known the value of honing in on traditional 2D skills to gain a better understanding of what goes into 3D VFX. Because I’m self-taught and didn’t go to art school, I bumbled my way into understanding the nuances of creating in-game VFX. Knowing what I know now, I think I would have gotten further faster had I prioritised developing my foundation skills over learning tricks with tools.